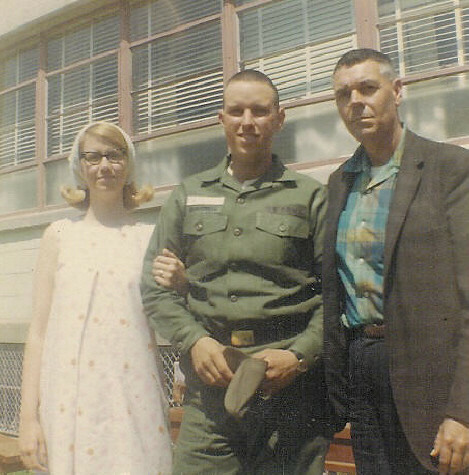 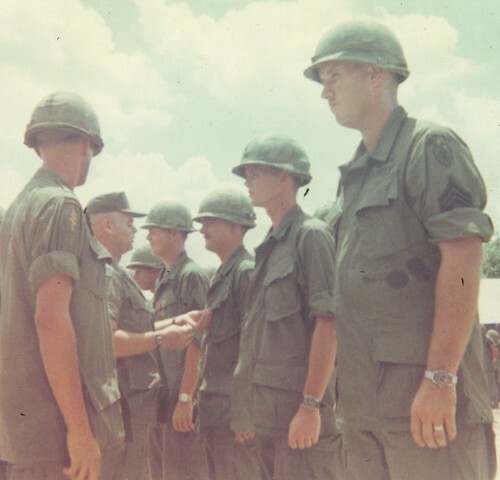 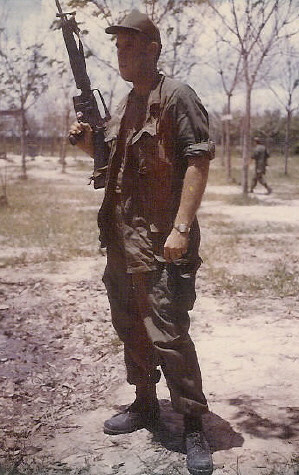 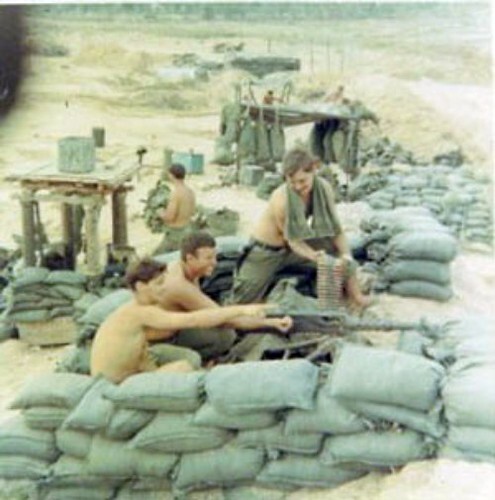 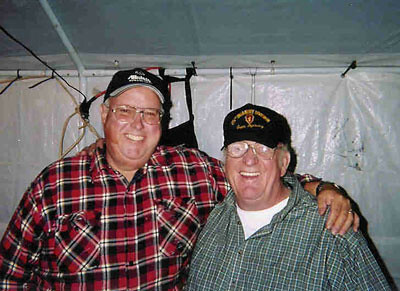 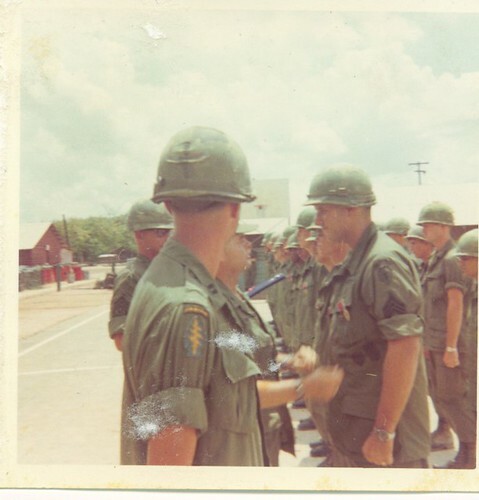 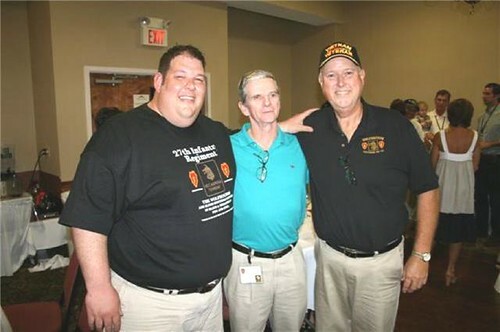 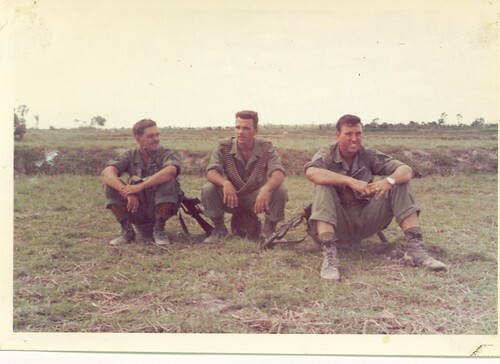 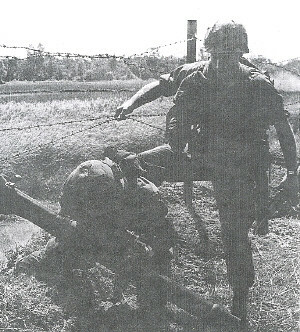 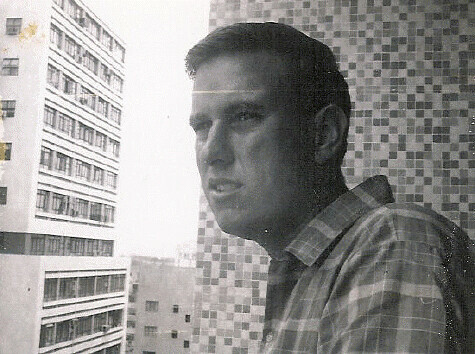 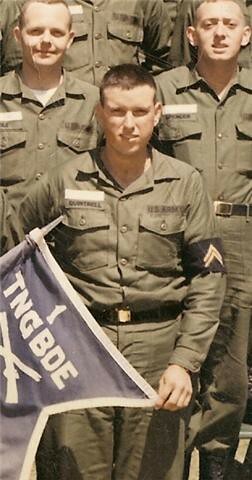 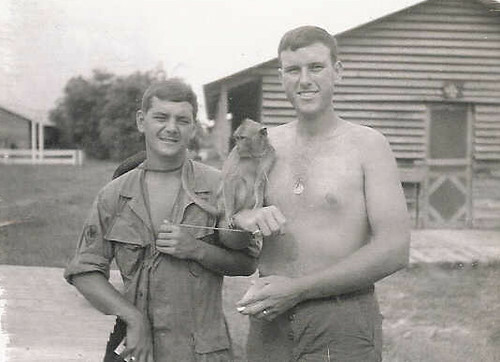 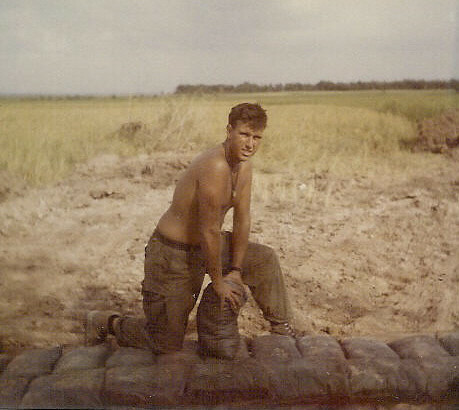 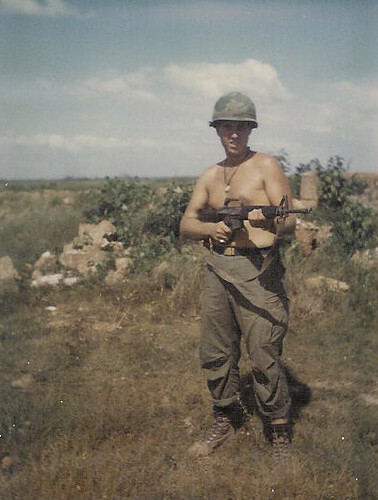 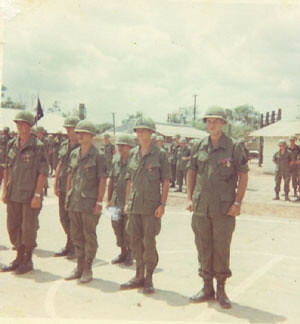 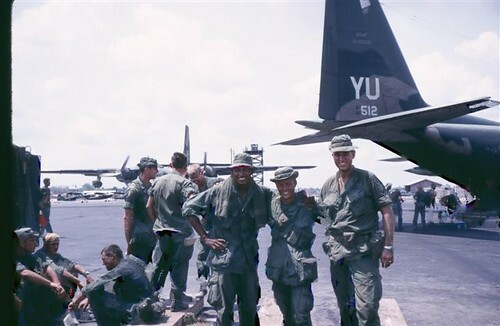 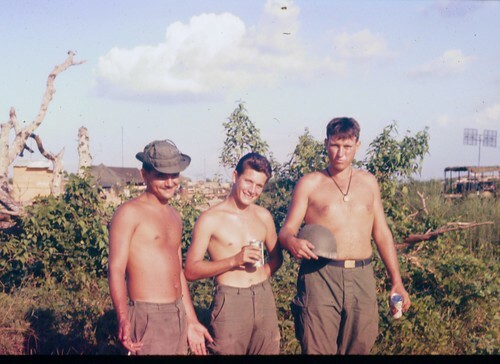 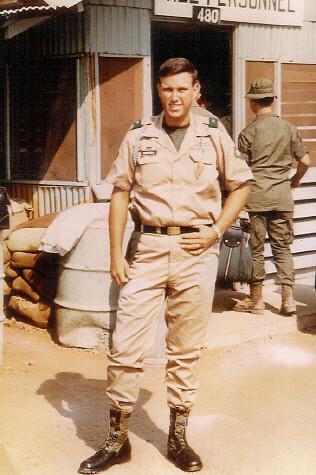 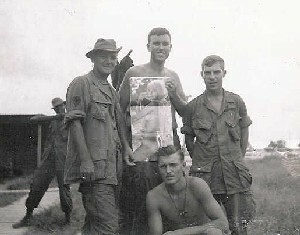 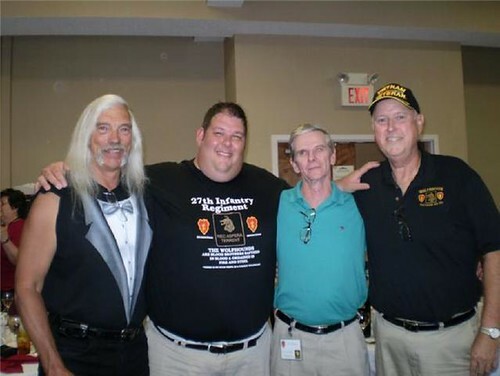 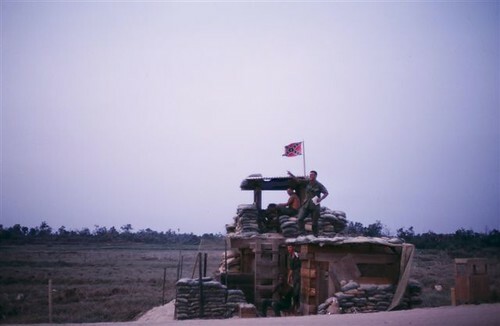 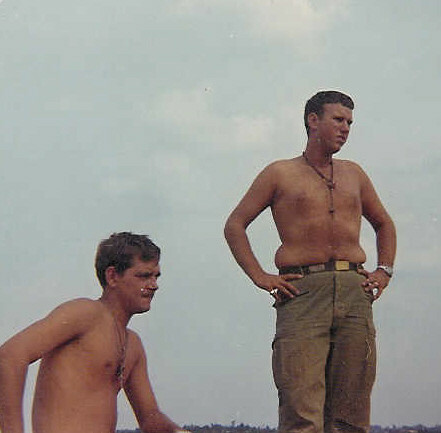 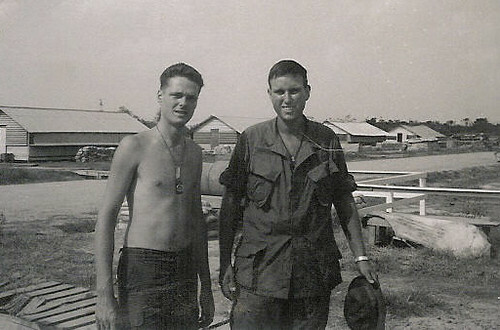 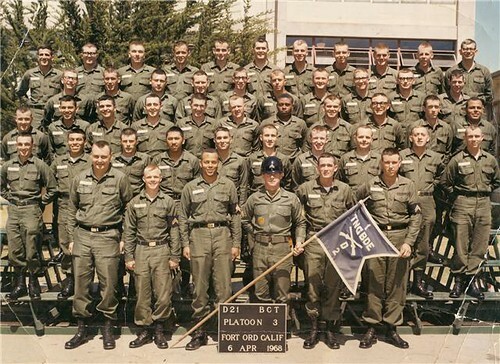 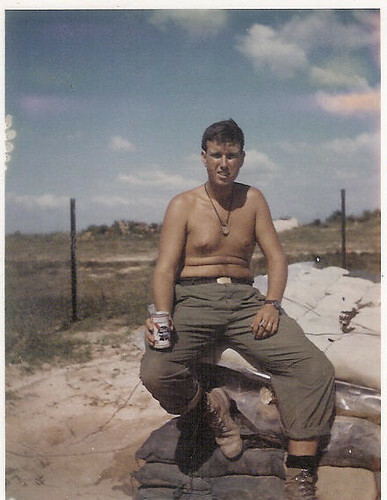 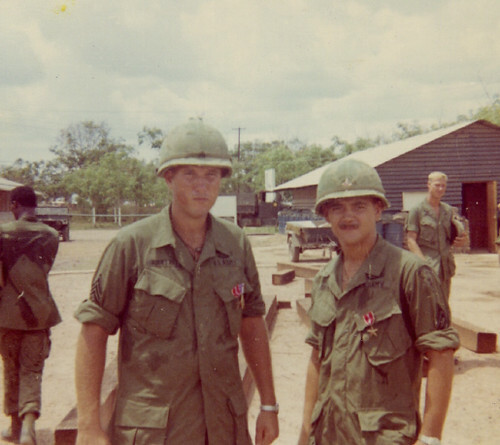 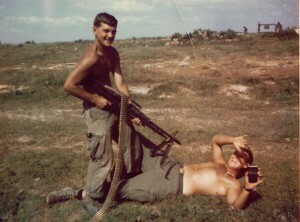 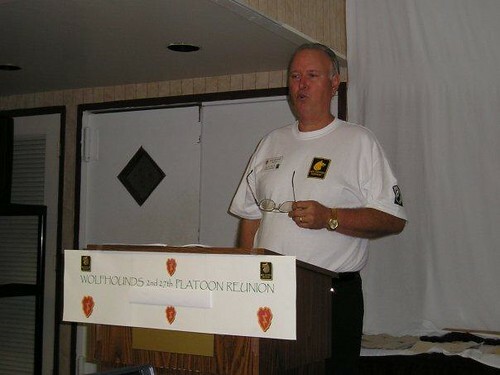 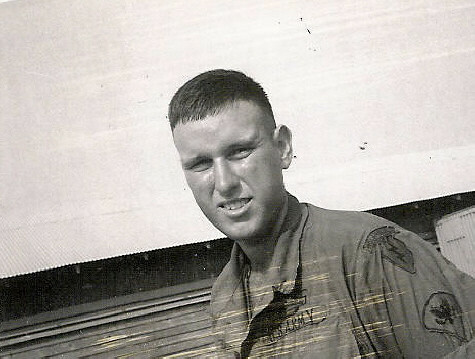 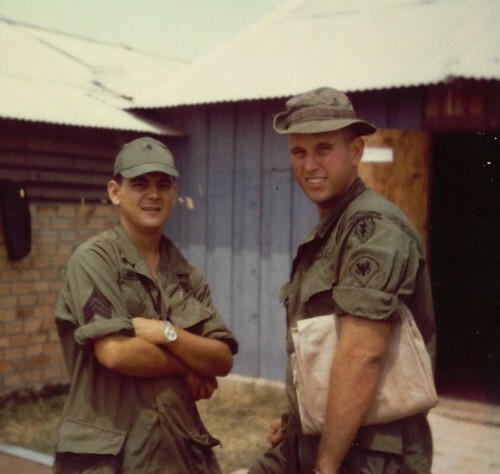 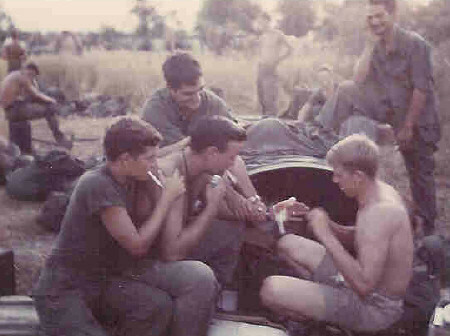 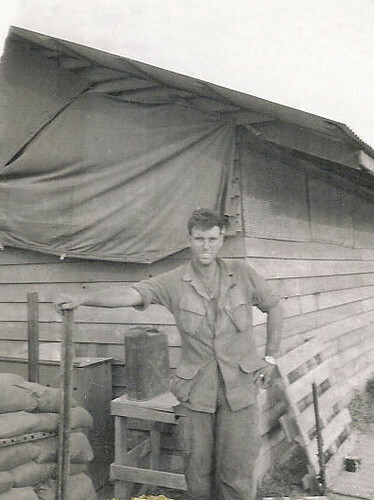 Big John joined the platoon in August 1968. 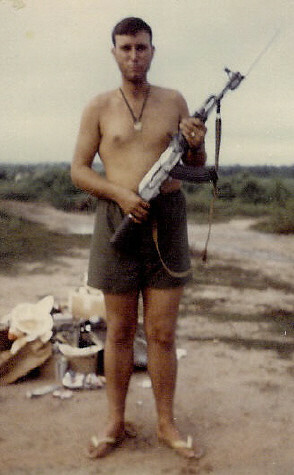 He carried the M-79. 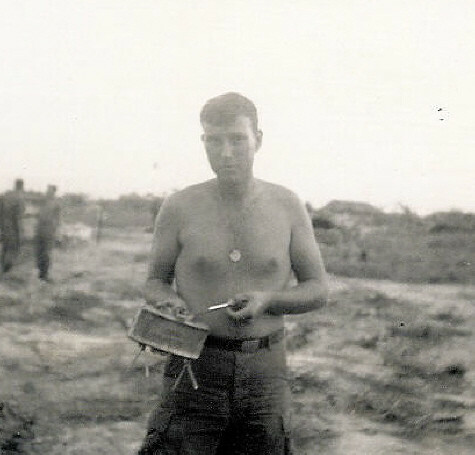 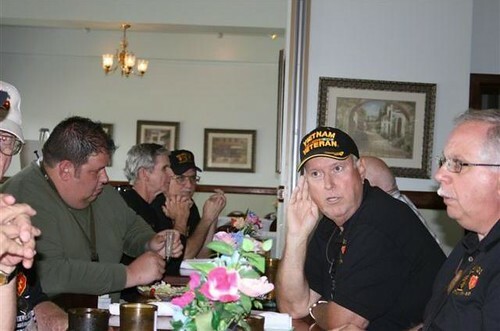 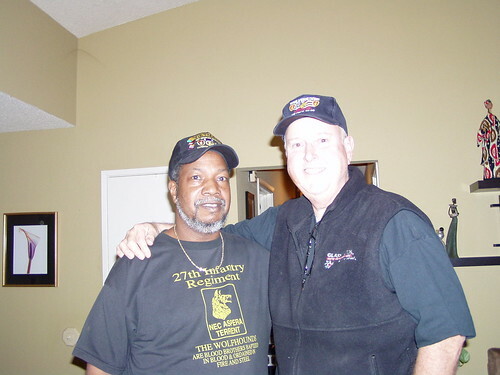 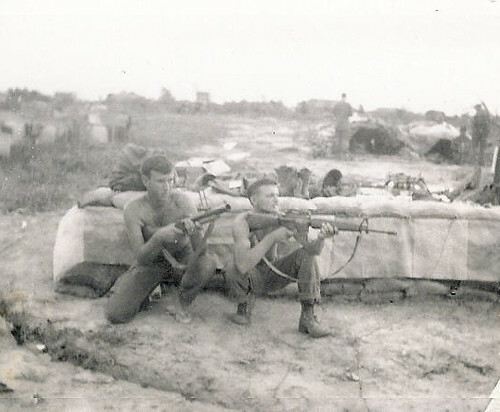 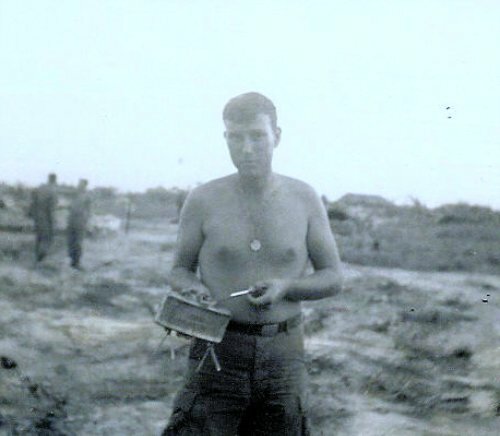 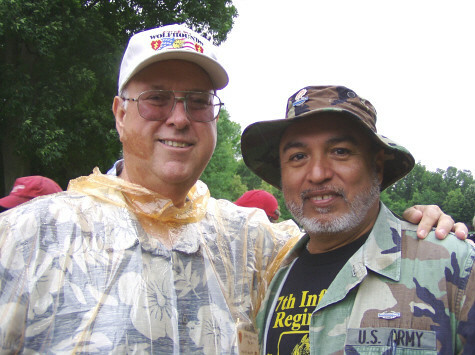 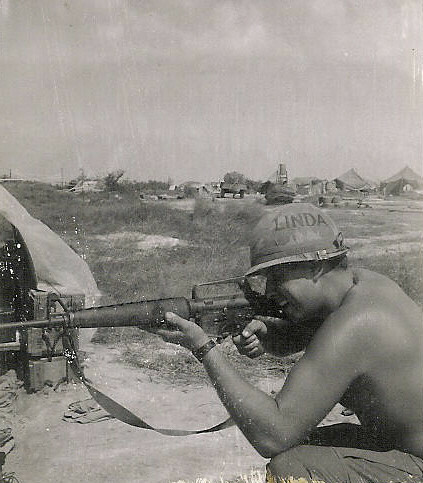 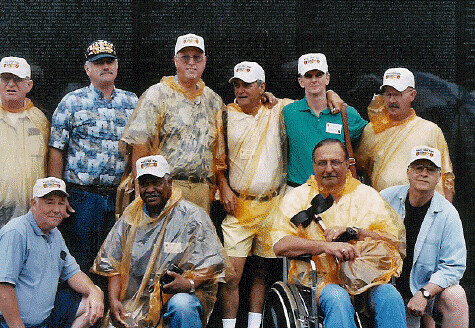 Carried ammo for Ray Bourgeois, kept Russ Bruns out of trouble and then was a squad leader. 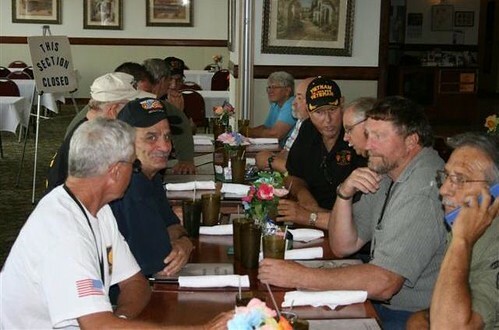 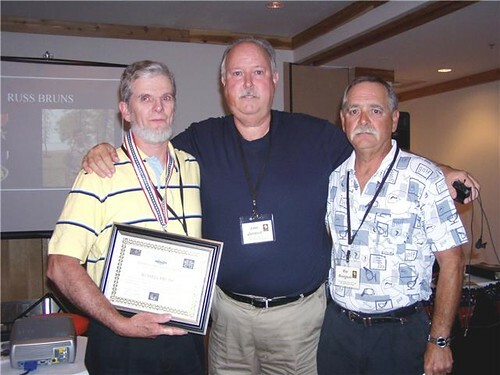 Awards include Bronze Star, Purple Heart, CIB, various other Vietamese citations. 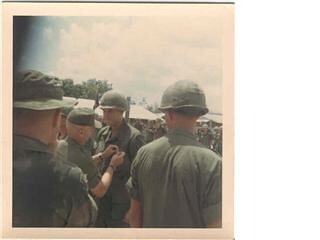 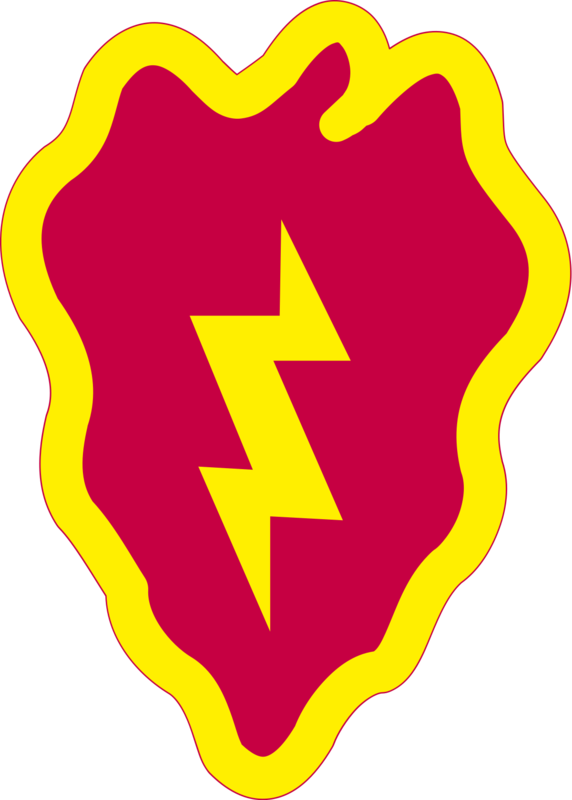 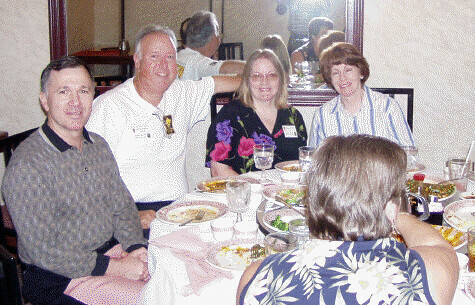 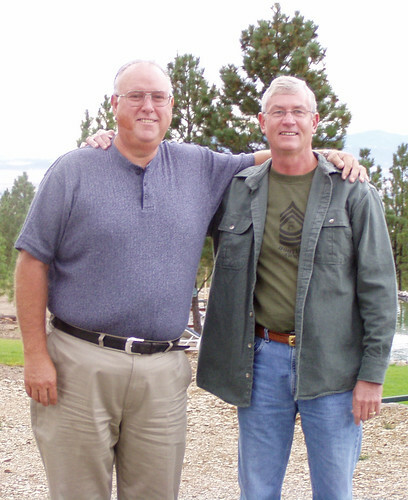 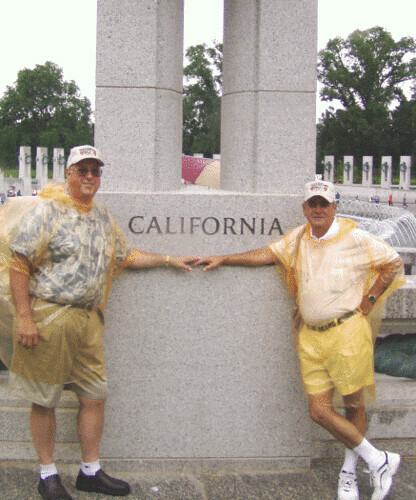 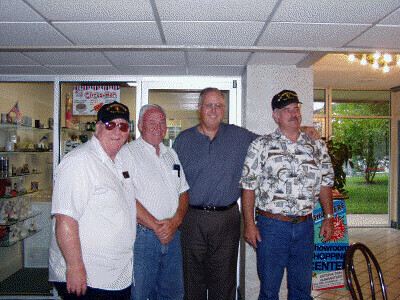 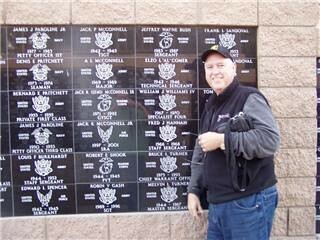 Upon return to the world John was a Drill Instructor at Ft Campbell Kentucky.